The Openluchtmuseum, or Open Air Museum, in Arnhem in the Netherlands is one of the oldest outdoor/living history museums in the world. Opened in 1918, it preserves traditional and folk cultures by collecting vernacular buildings, furnishing them to specific periods, and using them to demonstrate historic crafts and skills. In the last decade, they’ve expanded these approaches by adding multimedia presentations along with interpreting the post-war period as part of an effort to create a national history museum interpreting the “Canon of the Netherlands” (the canon is a divergent idea worth investigating). In this post, I’ll examine their interpretation of the post-war period and in a later post discuss various unusual exhibition techniques. 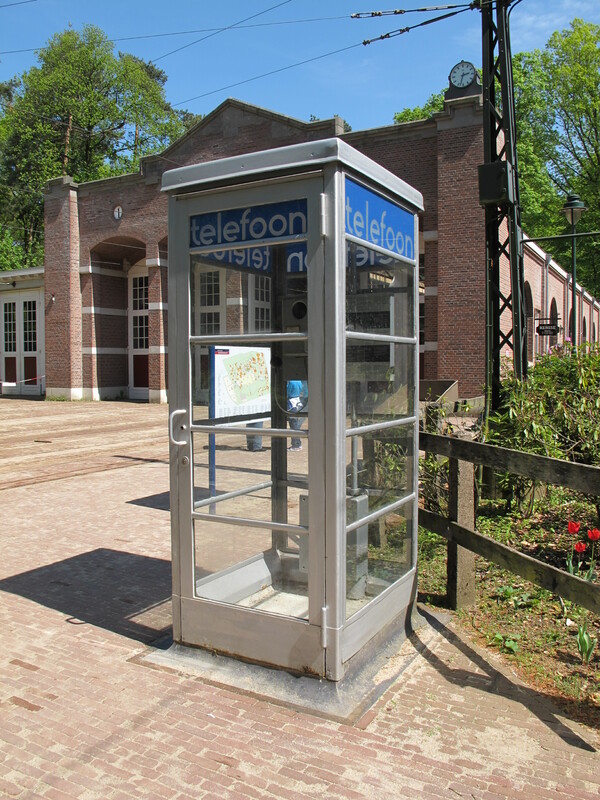 This entry was posted in Authenticity, Community engagement, Cultural diversity, Historic preservation, Historical interpretation and tagged Netherlands, Openluchtmuseum on July 2, 2015 by Max van Balgooy.